HID lights have become very popular as car technology has improved. They offer drivers a unique fashion opportunity as well as increased performance. HID lights are a worthwhile investment that increase your visibility at night time and they come in various colors. At Car System Installation, we are ready to help you make the right choice. It is time invest in HID lights for your own safety and for a better looking and higher performance lighting option. As previously mentioned, HID lights come in various colors. The colors are dictated by temperature. The lower the temperature, the lighter and more ‘white’ the light appears. However, when the temperature is increased, the light becomes blue and at higher temperatures it appears purple. Why does this happen? Well, in HID lights, electricity shoots across gaps that are contained within the vacuumed tube that is filled with xenon gas. When the xenon gas is heated up through the electricity, it produces a color that is based on its temperature. HID lights are a valuable upgrade for any vehicle. They provide an increase in performance and they come in various colors. Remember, safety is an important aspect of driving and HID lights add an extra layer of safety through the additional visibility that they provide. On top of that, they are colorful and attention grabbing. Make the right choice and upgrade to HID lights today. 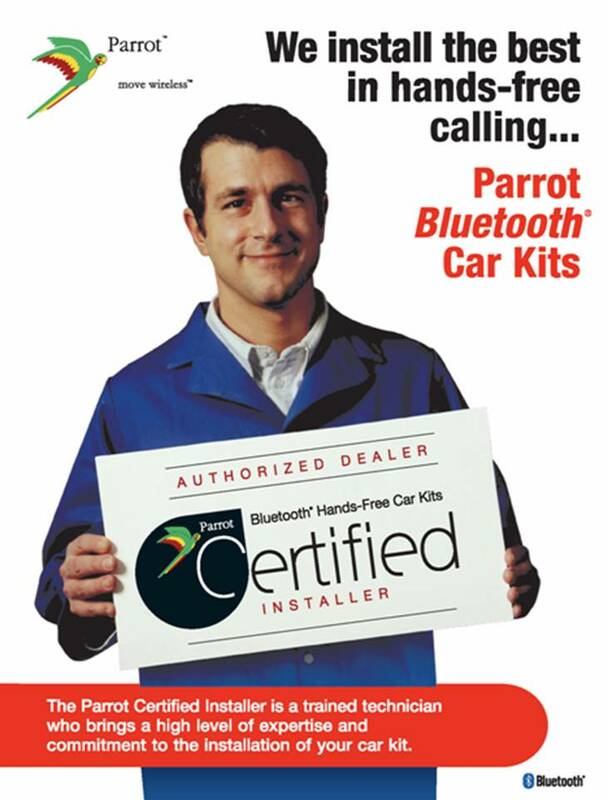 Car System Installation is dedicated to helping you find the right accessories and upgrades for your vehicles. We serve customers in Toronto, Newmarket, Scarborough, Woodbridge, and the GTA. Our mission is to help our customers find the perfect parts for their vehicles. We possess a wide variety of car accessories.